In the fierce motorcycle race, whether the posture of the driver is good or not will directly affect the performance. Each team will make tailor-made racing seats for their racing driver. Different driver has different habit, but according to the statistics, they use the most relaxed and natural sitting position, which also makes the driver least tired. The production of the racing seats from the shape to the surface material will give full consideration to these problems. In general, the production of a formal or FIA certified racing seat is mainly made of FRP carbon fiber. 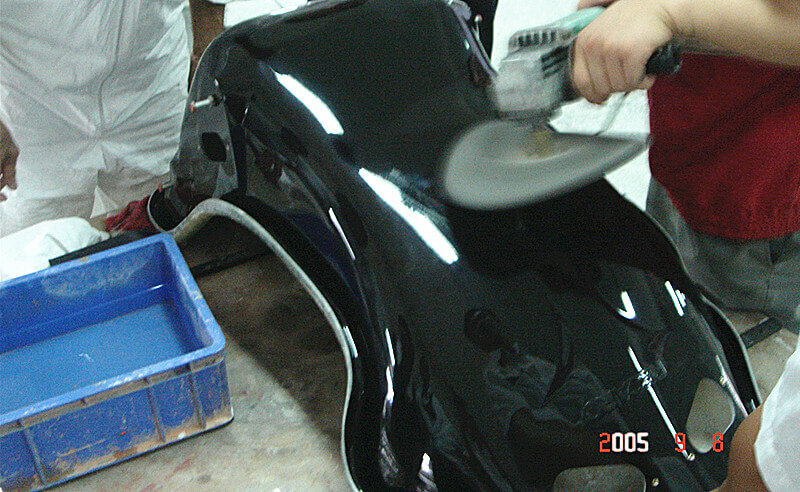 The FRP material properties of carbon fiber motorcycle bodywork is great, it has pretty high strength and light FRP weight. However, we always use carbon fibre design guide of so-called bucket or semi-bucket design for the shape of racing motorcycle, which can cover the driver in the racing seat. Glass reinforced plastic racing car seats are designed for the high speed vehicle body and human dynamic response. Therefore, we specially strengthen the two parts of the race seat back and cushion, which makes the waist on both sides of the body, the shoulder and back of the body have good lateral support. The rigidity of the seat itself also needs to be strengthened. So that the driver can effectively compete against the lateral acceleration G value of the turn, and can feel the grip of the tire and road more accurately. This is the driving pleasure! The common fiberglass seats of racing motorcycles take the ergonomic principle into account, which is characterized by good cladding. No matter how fierce your driving situation is, the semi-enclosed FRP structure on both sides of the fiberglass chair will keep you stuck in the race seat. According to the above fiberglass design, Dongguan MIYABI-FRP Limited has won the market demand of glass reinforced plastic race seats with good and high quality. At present, we mainly use hand lay up method to produce carbon fiber and glass fibre. We have continuously offered FRP supply to the world famous brand RECARO for more than 20 years, and have consistently received the long-term praise from customers. Looking ahead, people’s demands for quality of life will gradually improve. 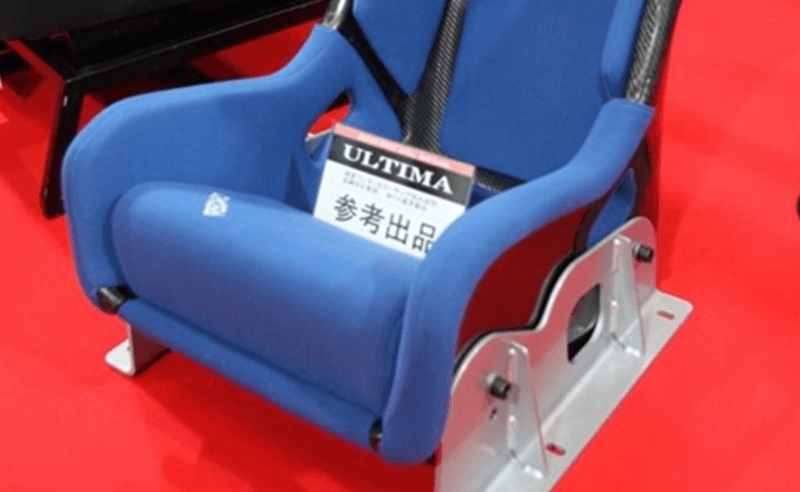 Domestic and foreign reloading industry has already switched a lot of use of the original racing car seats to the use of fiberglass race seats. This not only saves the oil consumption effectively, but also contributes to the development of the national environmental protection cause.